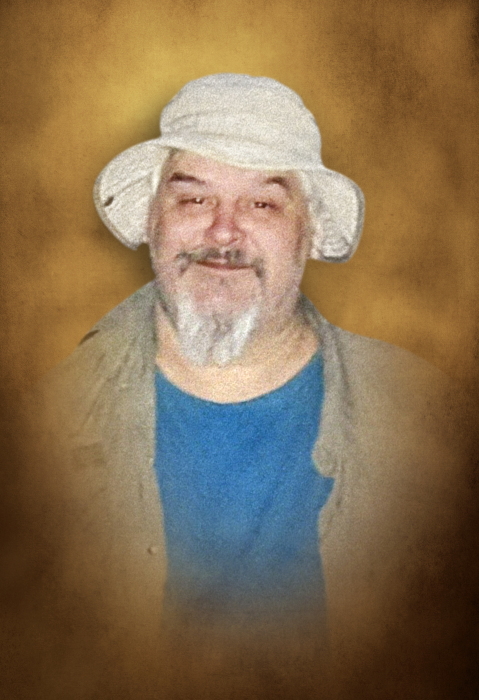 OXFORD - Christopher "Bubs" Maseizik, 53, departed this life on March 24, 2019 at his home following a tragic house fire. He was inseparable from his brother Karl who also died in the fire. Christopher was born in Bridgeport on June 2, 1965 to the late Frederick and Adella Ann (Castle) Maseizik. He was a fan of motor cross and watching racing. He was a fisherman who loved his dogs Lucky (Lucky Duck) and Benny. He will be remembered as a good friend who was always present and willing to listen. He had a great sense of humor and could always make those he cared about feel better despite the challenges that he faced. Chris was a culinary artist who was "the Italian spice king." He loved music and was a fan of Elvis, Johnny Cash and George Thorogood. Christopher is survived by his sisters Brenda Maseizik of Shelton and Nancy Capponi (and her husband Frank) of Southbury; niece and nephews Melissa Hall and Michael Hall of Seymour; Michael and James Crowther of Southbury and a great nephew Evan Maza. Family and friends are invited to attend a visitation from 11:00am - 3:00pm on Saturday, April 13, 2019 at Carpino Funeral Home, 750 Main Street South, Southbury, CT 06488. To leave a message of remembrance, please visit www.CarpinoCares.com.